How far will Edward have to go to earn forgiveness? Has Bella set the price too high? Will there be any winners in the end? He went away and became the monster he always knew he was. The world changed and he forgot her. But she always remembered. And she's not the girl she once was. When all you knew is lost, can you ever become you again? Eventide is a children's story set just after the events of Breaking Dawn. Nessie wants to explore her humanity a bit by attending school like other children. Bella thinks this is a good idea; Edward doesn't agree. They come to a compromise to allow Nessie to attend school for the duration of one school year. Nessie discovers that school isn't all it is cracked up to be and finds herself being alienated from the other children. She ends up befriending a child with autism, and their unlikely friendship is healing for both of them. You can't wish they didn't happen--They did. You have to accept that you made them, and deal with the consequences of making them. After happily being together for five years, Bella leaves Edward to follow her dreams. So what happens years later, when Bella is hired by the company Edward works at to redesign their new office building in New York? 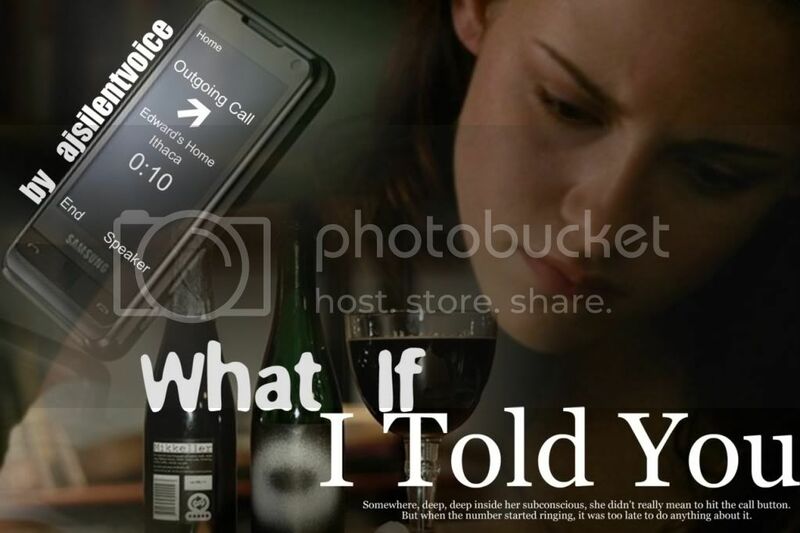 After nearly a year, Bella finally finds a number for the Cullens in Ithaca, New York. A last minute invitation to a reunion bash at Mike Newton's, though, leaves Bella drunk, alone, and holding a cell phone. Will a stupid mistake bring them together? Can what started with a drunk dial lead to a happy ending? Things are not always the way they seem. Not all futures are set in stone. 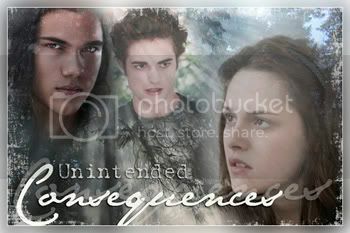 Can Bella Swan forget her sordid past and concentrate on her future? Bella is ashamed of what she had allowed herself to become as a teenager. After the birth of her son, she swore off men for life. The introduction to Mr. Edward Masen causes her to rethink her choices. 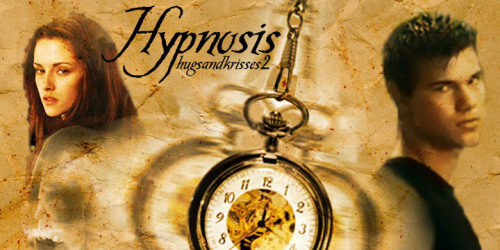 Can Edward help Bella overcome her fear of the male species, or will she push him away, too? AH. Rated for language, mentions of assault and lemons. Canon pairings. Thanks to @fallanydeeper for the beautiful banner and to my team, LisaDawn75 and Tammygrrl, for all their hard work and support. Post BD. 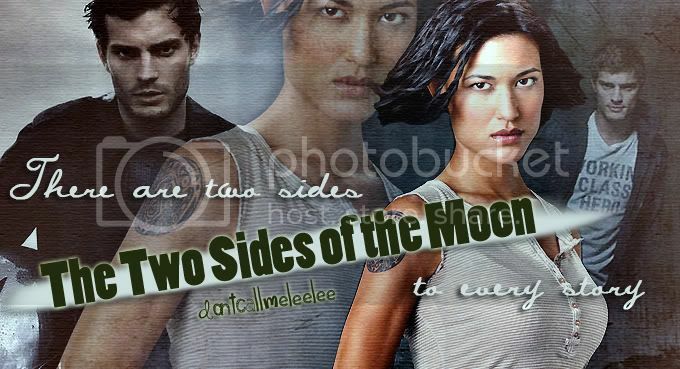 After the non-war, Leah finds herself fighting for a life without pain and loneliness. She starts getting along with her pack mates, and life brought her a new beginning when she's accepted in college. There, she met the man of her life, a man she started hating and that hides a secret. Eighteen year old Bella has just returned back to Forks after finding out she's pregnant. Having nowhere to go and no one to depend on she ends up leaning on her once best friend, Alice's older brother, Edward. Overnight, irresponsible Edward goes from bachelor to father of a 5 yr old boy. Meanwhile responsible, prepared Bella begins her first job as Kindergarten teacher at Forks Elementary. When irresponsible meets the epitome of responsible, sparks will fly! She washed up along the river near his secluded log cabin with no memories. He couldn't just leave her to fend for herself, could he? Edward's forced to single handedly rehabilitate his family's tarnished brand name by becoming the next tabloid-ready "Bachelor." Bella's an out-of-work nanny looking for free room and board. Romance and hilarity follow when the reluctant bachelor and the struggling bachelorette finally meet. Best friends, roommates, they've known each other all their lives. What happens when one's boyfriend can't make their Valentine's date? Written for the No Stress Love Fest. Jasper/Peter, Jasper/Edward, AH. Slash. Rated M. Banner by Tkegl. Rated NC-17 for mature sexual content. Little to no bad language. This was my entry for The Lemonade Stand's Lyrics and Lemons Contest. I received an "Honorable Mention Award" :) Thank you to everyone who read, reviewed and/or voted. I love my readers! How would one answer the question, "Are you gonna kiss me or not?" 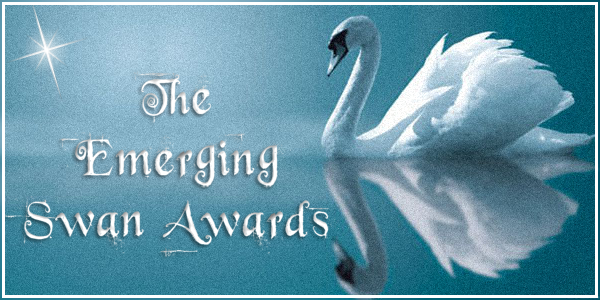 Don't forget - The Emerging Swan Awards are NOW OPEN! 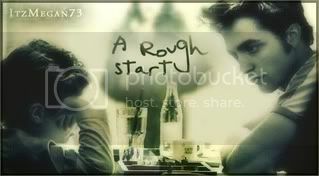 Bella Swan was always awkward and never quite knew where she fit in, but she always had a best friend in Alice Brandon. Edward Cullen was hopeless since the first grade, branded a geek and bullied every day of his life. It's years later and Bella has just returned to Forks after graduating college. She's desperate for a job and grabs the first thing she can find working at Forks Pharmacy with none other than Edward Cullen. 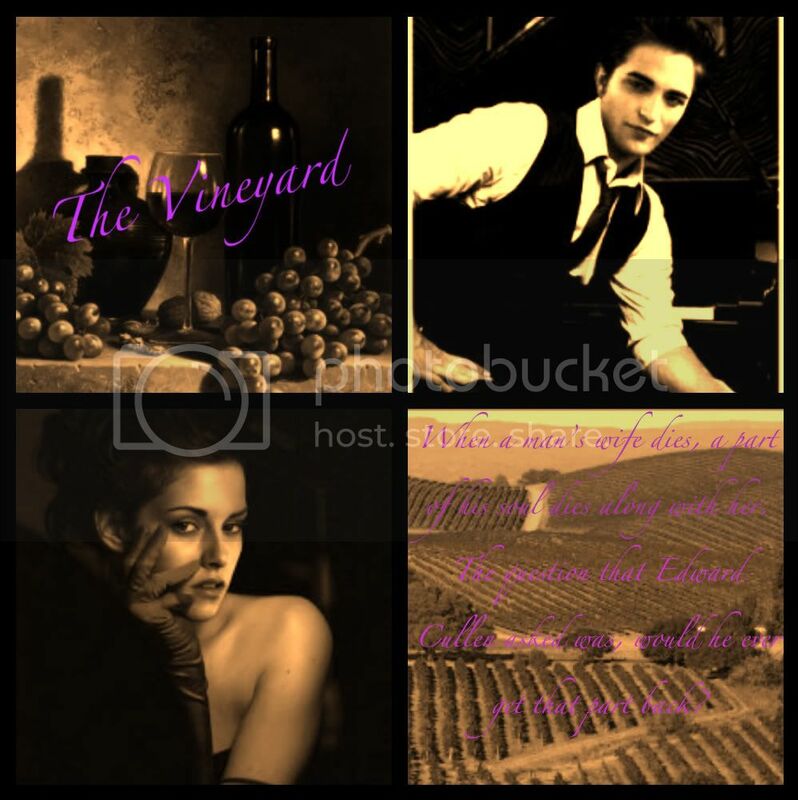 Follow their budding friendship as it evolves into something more, where Edward and Bella discover a little something about themselves as well as each other. 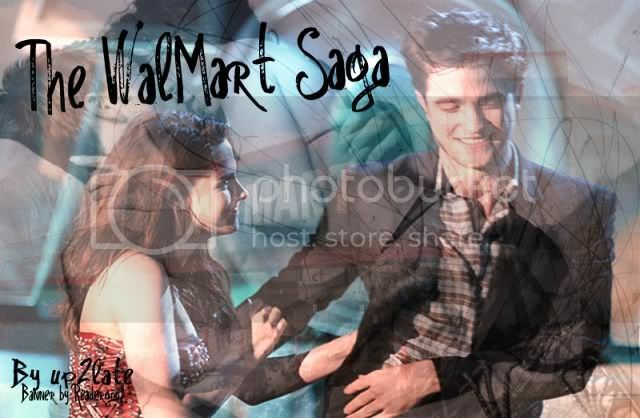 In the end, can Bella find where she belongs, and can Edward find someone who accepts him for who he really is? 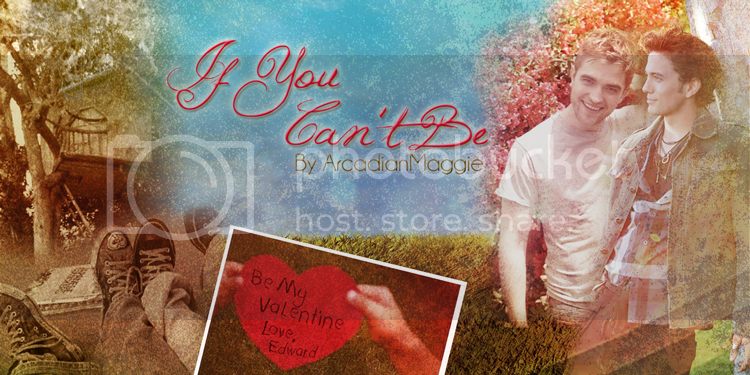 Thanks to monamour for the banner!